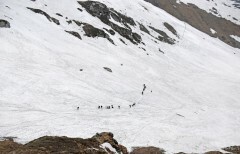 This trek to Sar Pass is recommended only for fit beginners and experienced trekkers since it involves a moderately difficult trail with sections of steep inclines and deep snow. Sar Pass, located in the Parvati Valley of Himachal Pradesh, is not exactly a mountain pass but a ridge accessible via a 4-day trek from the base village of Kasol. 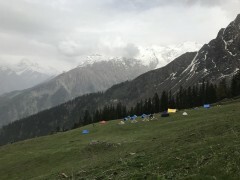 A great introduction to high-altitude, snow treks, the trail to Sar Pass offers gorgeous views of a varied landscape, from lush meadows to white snowfields, from snow-capped hills to rolling flatlands. 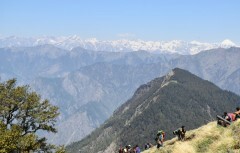 • Spend a week trekking among beautiful Himachali hills. • Take on a moderately difficult trail to Sar Pass. • Spend a day at Kasol, the backpacker's capital of India. 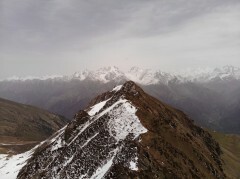 • Catch views of the gorgeous Parvati Valley from the Sar Pass ridge. 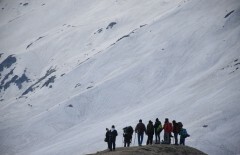 Travellers are required to follow instructions of the trek leader during the trek to Sar Pass. 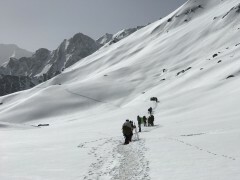 For cancellations made more than 20 days before departure date of the Sar Pass trek: 78% refund. 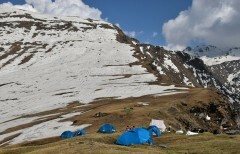 For cancellations made 20 days or less before departure date of the Sar Pass trek: no refund. The tour operator takes utmost care to ensure maximum safety of travellers and will not be held responsible for any accident, mishap or loss of life or property during the trek to Sar Pass. 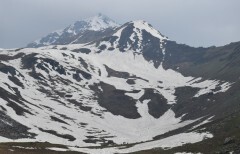 The tour operator reserves the right to alter or cancel the itinerary of the trek to Sar Pass due to any unforeseen circumstances such as bad weather or natural calamities. Travellers will bear any costs arising due to such a change in the itinerary. There is no pick-up for this trek to Sar Pass. There is no drop-off for this trek to Sar Pass. Arrive at the base camp in Kasol. You can spend the morning at leisure with gorgeous views of Himachali mountains outside your tents. 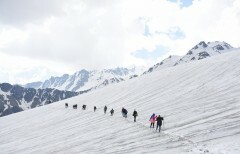 In the afternoon, you'll meet your trek leader and go out for a short walk to the village of Chalal. 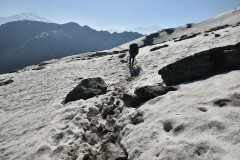 A short and easy hike, the trek to Chalal will help you acclimatize to the climate and altitude of Kasol. In the evening, you'll gather for a short orientation session led by the trek leader, covering the itinerary and protocols to be followed during your upcoming trek to Sar Pass. Overnight in tents at Kasol. 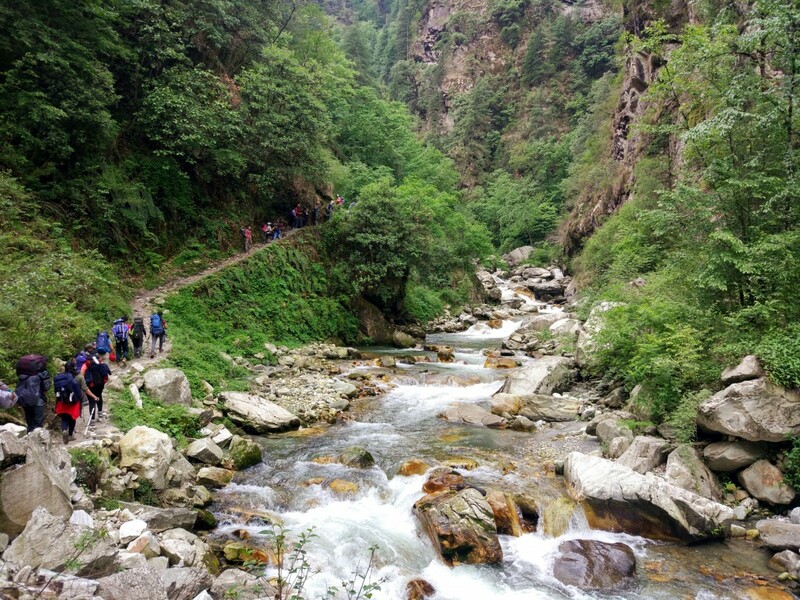 Trek past river streams, dense woods and steep hills. 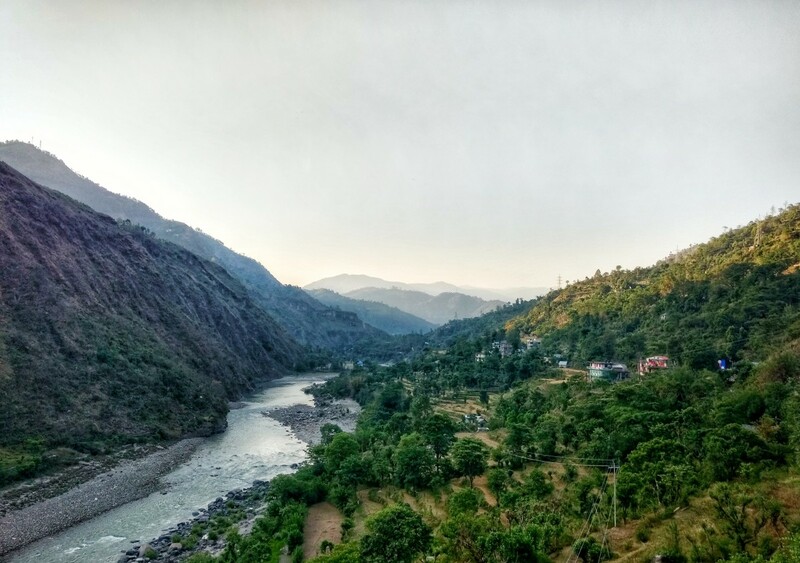 Moving out of Kasol, you'll commence the trek to Sar Pass by heading toward today's destination of Grahan, a small village accessible via a well-marked trail from Kasol. Hiking over a gradually inclining route, through lovely forests of pine trees, you'll trek alongside the Grahan nallah. The final 1-hr stretch of the route presents a steep climb of moderate intensity. Overnight in tents at Grahan. Click amazing photos of snow-capped peaks on the horizon. Leaving the village of Grahan behind, you'll continue trekking to today's destination of Mung Thach. As the trail becomes steeper, you'll face challenging sections that require delicate footwork. The alpine woods of oak and pine, often decorated by colourful rhododendron, offer magnificent views during the trek. Overnight in tents at Mung Thach. Get beautiful views of snow-swept mountains in the Parvati Valley. The trek continues as you proceed closer towards the Sar Pass. Today's destination of Nagaru is accessible via a short but steep and demanding trail. You'll climb over boulders and navigate a narrow trail, with views of snow-clad mountain peaks of the Parvati Valley around you. Aim to reach Nagaru as quick as possible so you can rest and sleep early for tomorrow's trek to Sar Pass. 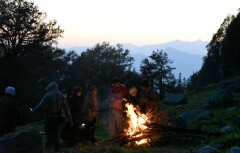 Moreover, nights at Nagaru are especially chilly since the high altitude of the campsite invites frequent gusts of wind. Overnight in tents at Nagaru. 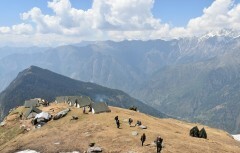 Camp at some of the most stunning locations in the Himalayas. After an early morning wake-up call, you'll move out from Nagaru, soon to be greeted with endless patches of snow. After a few hours of steep climbing through inches of deep snow, you'll arrive at the Sar Pass to some of the most rewarding views of the Himachali landscape. Descending from the pass, you'll reach Biskeri Thach by late afternoon. 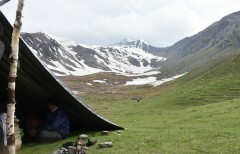 Overnight in tents at Biskeri Thach. 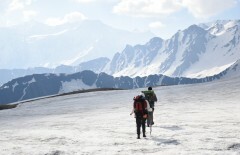 Hike through white snowfields extending as far as the eye can see. Wake up to charming views of green forests and rolling hills from your tents at Biskeri Thach. Today, you'll conclude the trek to Sar Pass by descending to the village of Barshaini, where you'll board jeeps and travel back to Kasol. Your trip ends here. Overnight in tents at Kasol. 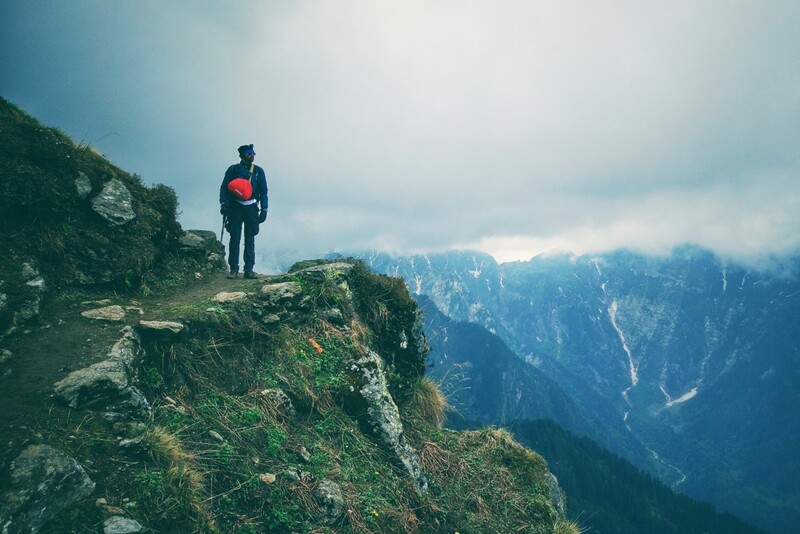 Arrive at Kasol and go on a day trek to Chalal. You'll be accommodated in alpine tents at Kasol. Sleeping bags will be provided for a restful night's sleep. Your campsite comes with a common kitchen/dining tent and dry-pit style washroom tent. Today's meal package includes breakfast, lunch and dinner. Overnight in tents at Grahan. 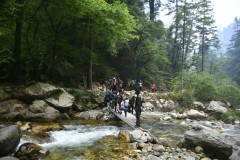 Trek from Kasol to Grahan. You'll be accommodated in alpine tents at Grahan. Today's meal package includes breakfast, lunch and dinner. All meals will be vegetarian. Jain meals can be arranged, if informed in advance. Non-vegetarian options can be served, at an additional cost, if informed in advance. Overnight in tents at Mung Thach. Trek from Grahan to Mung Thach. Throughout the trek, you'll be accompanied by an experienced trek leader who will guide and assist you on the trail. You'll be accommodated in alpine tents at Mung Thach. Today's meal package includes breakfast, lunch and dinner. Overnight in tents at Nagaru. Trek from Mung Thach to Nagaru. 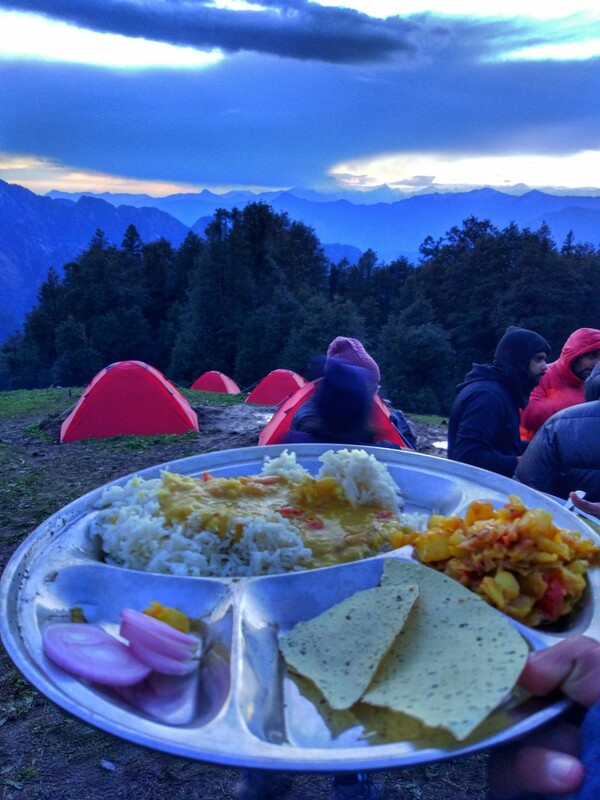 Throughout the trek, you'll be accompanied a staff of helpers, cooks and porters. Services of porters/mules to carry your personal luggage can be arranged, at an additional cost. You'll be accommodated in alpine tents at Nagaru. Today's meal package includes breakfast, lunch and dinner. Overnight in tents at Biskeri Thatch. Trek from Nagaru to Biskeri Thatch. You'll be accommodated in alpine tents at Biskeri Thatch. Today's meal package includes breakfast, lunch and dinner. Today's meals include breakfast and lunch only. You'll arrive at Kasol by late afternoon. Your trip ends here. Kasol is well-accessible via frequent bus service from nearby towns, including Delhi and Chandigarh. You can also take a flight to the Bhuntar Airport and travel to Kasol in a private cab or taxi.